BOSTON – November 2, 2016 – Companies making substantial investments in the „Internet of Things” (IoT) will be able to protect their return on those investments through an innovative new breed of „IoT-enabled” insurance products, relayr, the industry leader in IoT platforms, said today. 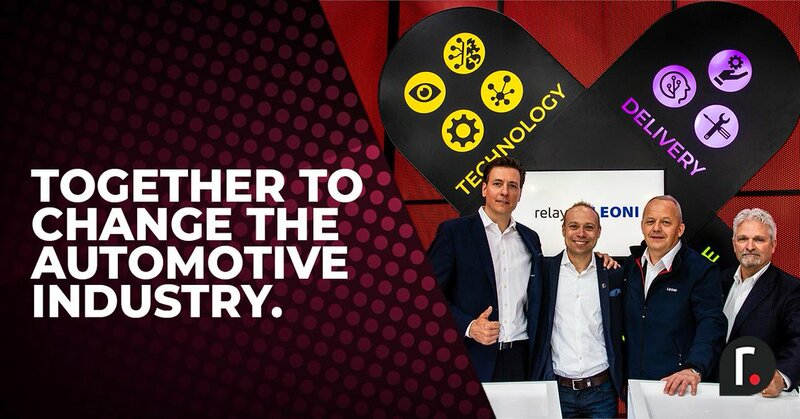 relayr announced it is partnering with HSB, part of Munich Re, to craft customized insurance products to provide financial confidence for relayr’s customers making IoT investments. HSB has 150 years of experience insuring the equipment and technology used by businesses; its work with relayr represents the insurance industry’s first industrial IoT-specific set of offerings. Brunner said HSB decided to partner with relayr after becoming a customer and seeing for itself the advantages of the company’s IoT hardware, software and consulting services. In addition to joining forces on the innovative new line of insurance products, Munich Re/HSB Ventures is also leading a $23 million financing round for relayr, in which it is being joined by legendary Silicon Valley venture firm Kleiner Perkins Caufield & Byers as well as Munich Venture Partners. Brunner said the partnership with HSB will not only benefit the companies that work with relayr directly, but also has the potential to, in turn, help the customers of those companies. For example, one of relayr’s first industrial customers in IoT is Schindler, a leading global elevator and escalator provider. 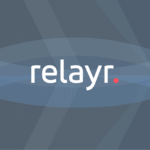 Founded in 2013 and headquartered in Boston, with offices in Silicon Valley, Germany and the UK, relayr offers a cloud platform, consulting services and award-winning hardware that have quickly made the 100-person firm a global IoT leader. 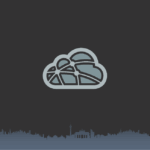 relayr addresses the central challenge of the IoT with an end-to-end development solution consisting of a cloud platform that communicates from Any-to-Any (any service, any software, any platform, any sensor), open source software development kits and industrial-grade sensor kits for rapid customer prototyping. It principally addresses markets in manufacturing, infrastructure management and retailing.